One of the best things that you can do for the efficiency and performance of your air conditioning system is to get it installed by a professional. 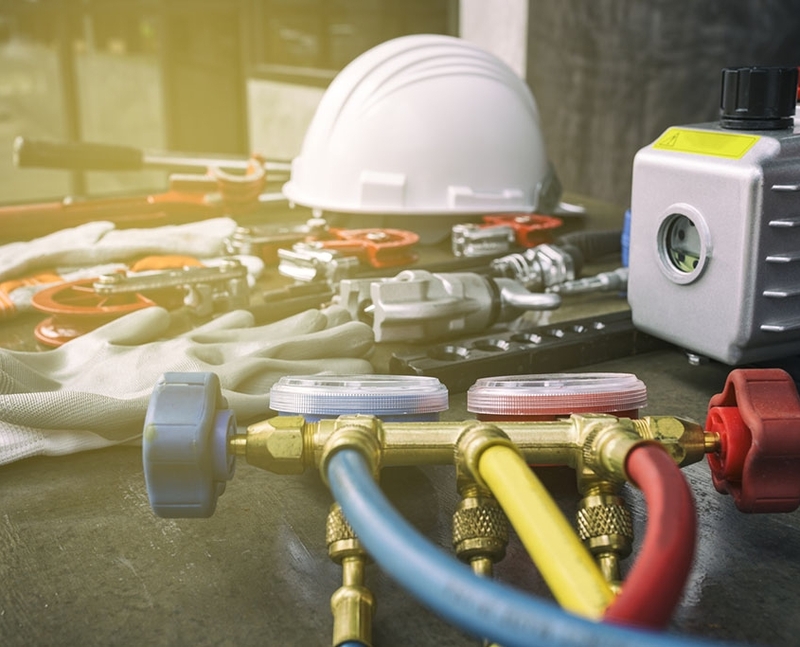 The technicians at Dykier Engineering will make sure that your new unit is connected and calibrated properly so that it operates at a high level of efficiency. Dykier Engineering is happy to assist you with your HVAC heating and cooling installation from start to finish. Whether new construction or existing system installation, we use the highest quality materials and offer 100% satisfaction guarantee.